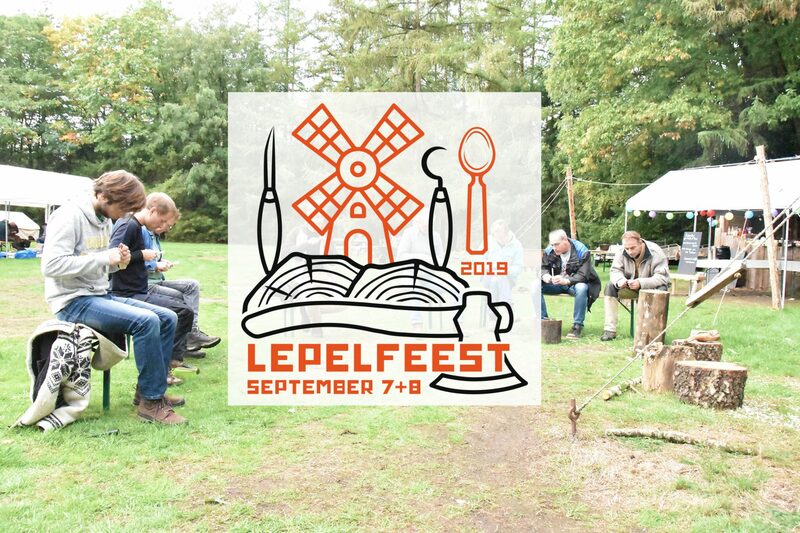 On the weekend of September 7 and 8 the second Dutch spoon gathering will take place on the Veluwe, the Netherlands. Use the menu above to find out more about the program, teachers and how to get tickets. The English side of this site is still incomplete. We’re working on getting as much information translated as possible.